The 43rd president of the United States has been conspicuously silent this election season. He has given no national interviews since the primary season picked up, and was the only member of the Bush clan not to endorse Mitt Romney ahead of the Wisconsin primary in March. 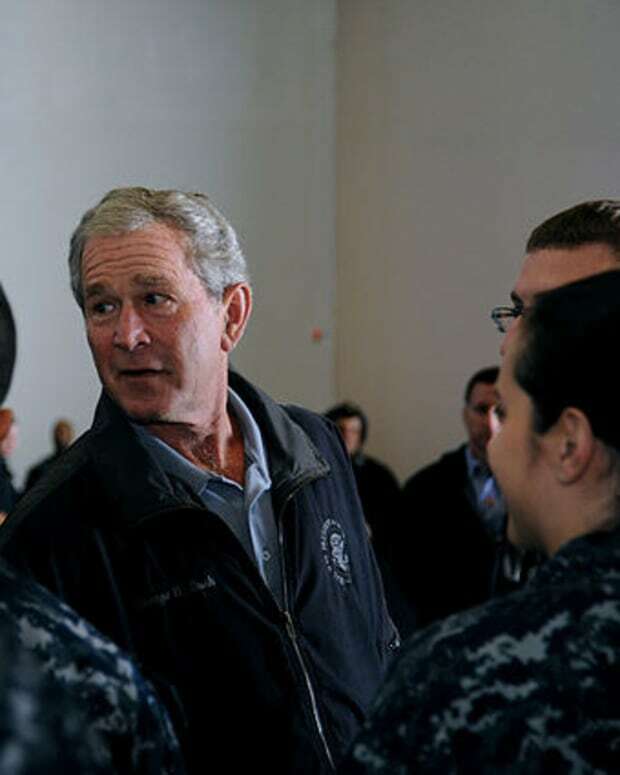 Former President George W. Bush broke his silence this week to deliver a rare post-term policy address. The architect of the wars in Iraq and Afghanistan said that he wishes the supply-side tax cuts that bear his name were attached to some other figure. Then-President Bush enacted his namesake domestic policy between 2001 and 2003. The controversial cuts are set to expire at the end of 2012 and are a likely to become an issue in the presidential campaign this fall. That didn’t stop him from going on to attack President Obama’s fiscal agenda. “If you raise taxes on the so-called rich, you’re really raising taxes on the job creators,” said Bush. Pres. 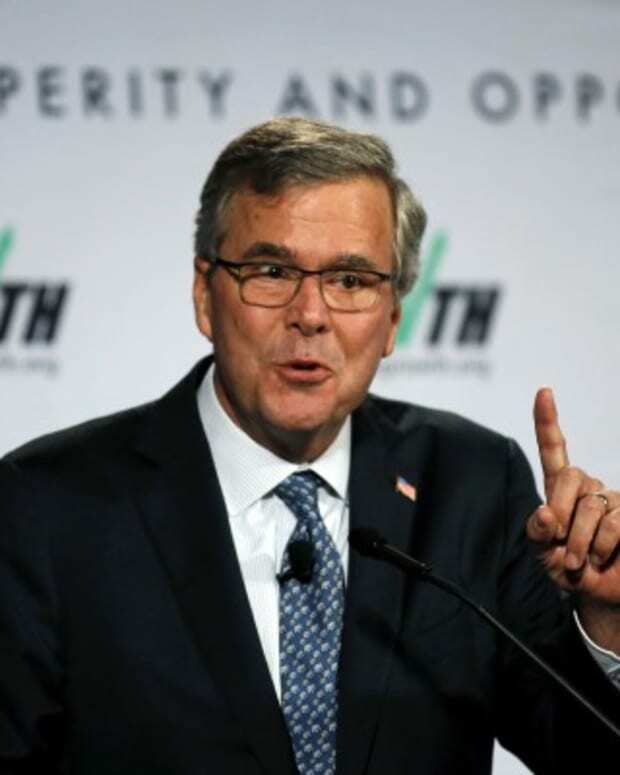 Bush Says "I Wish They Weren’t Called the Bush Tax Cuts"